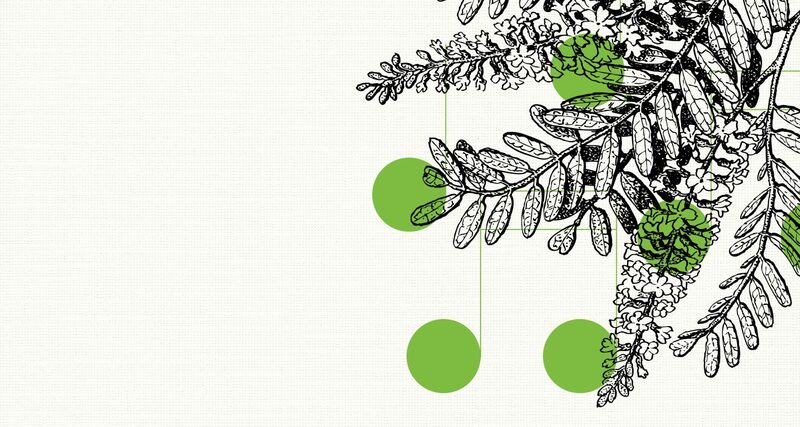 Join us Sundays this April in the Performance Garden. Enjoy a wonderful afternoon outdoors, sipping wine, and listening to live music. Celebrate the arts and cultural heritage of the agave plant through this family-friendly event filled with traditions of the southwest. This is just one of the many events of Agave Heritage Week! 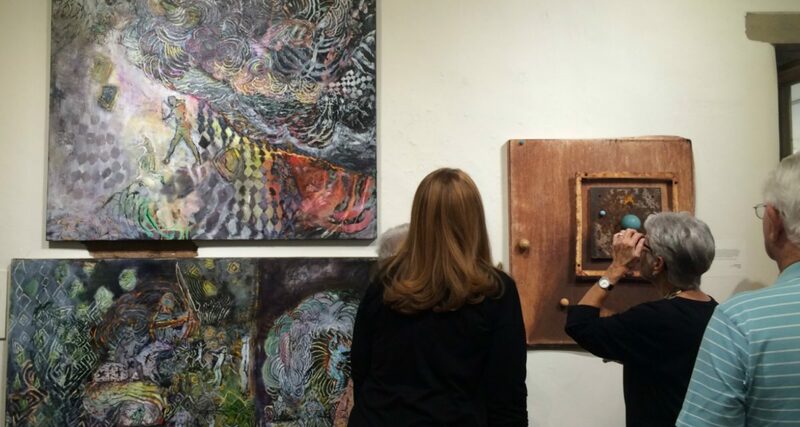 The Exhibits Department just received a Community Investment Grant from the Arizona Commission on the Arts for the second year in a row for their arts programming and support of the local artist community! Discover one of the world's great botanical gardens in your own backyard! 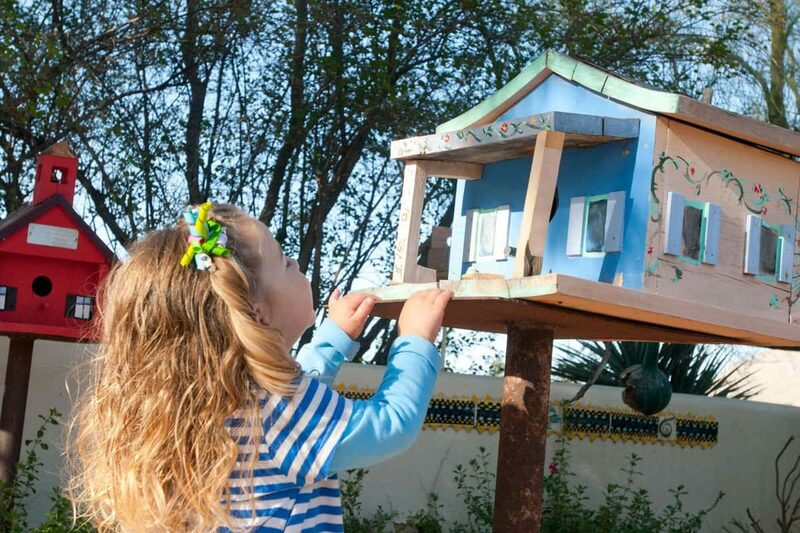 Over 49 acres of trails gardens, and unique Sonoran Desert Habitat await you. 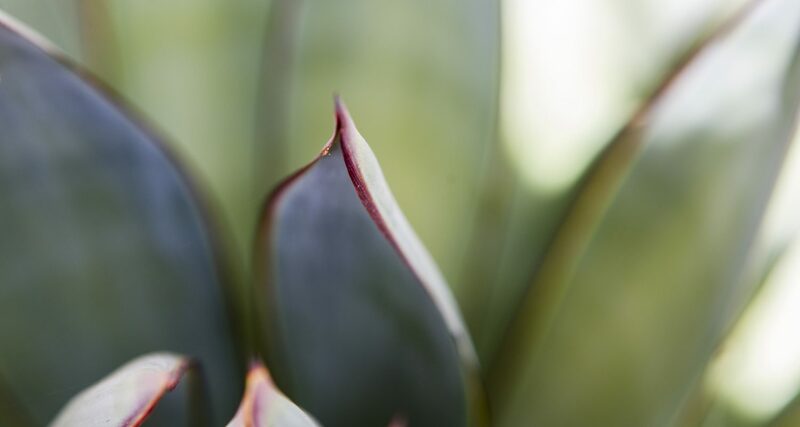 Join us at the Garden Bistro for bottomless prickly pear mimosas and margaritas as we celebrate the summer prickly pear harvest. Get this refreshing pink-drink deal seven days a week for $14 (with entrée purchase). 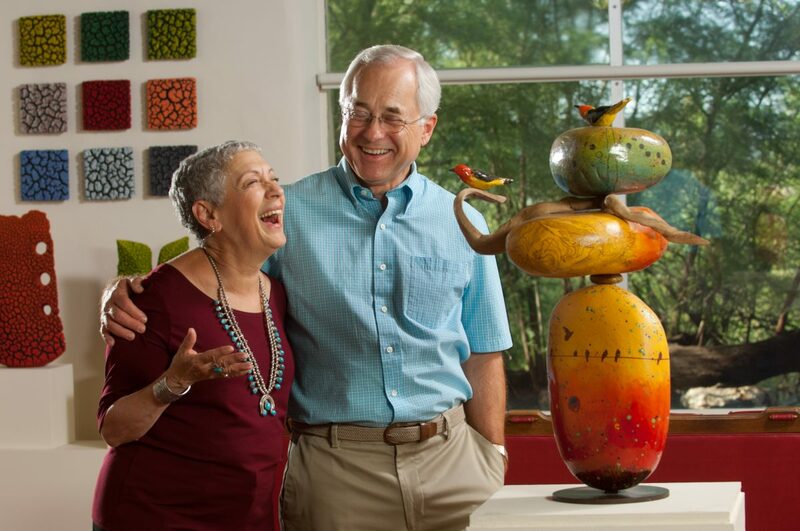 Tohono Chul has three distinct art galleries throughout the gardens featuring ever changing exhibits showcasing local and regional artists. We're the first to fly out of Arizona! 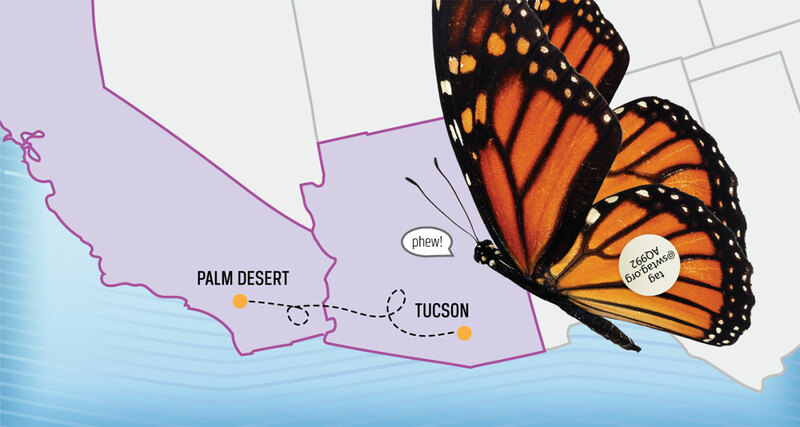 A male Monarch Butterfly, tagged November 2016 by Volunteer Pam Olson, was identified at The Living Desert Zoo & Gardens in California on February 5. The butterfly had a grand 325-mile adventure! Click on the green button for more information about the SW Monarch Study! 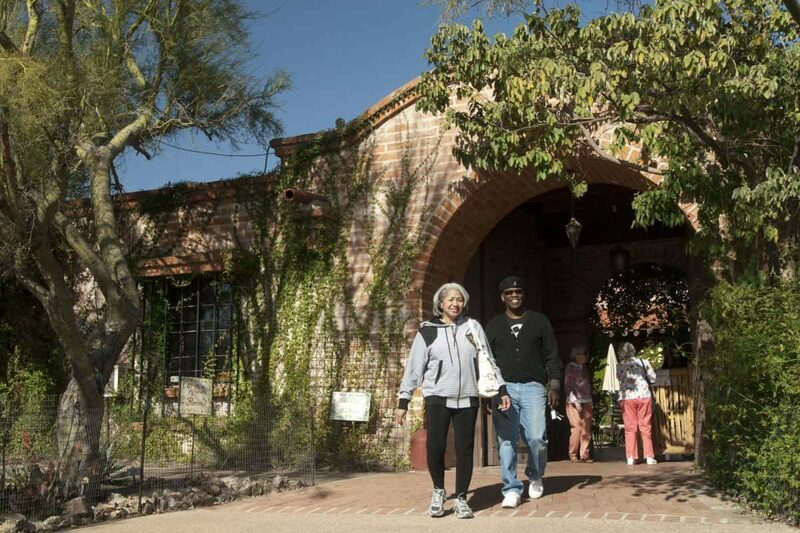 Explore the diverse culture of the Sonoran Desert through our multiple galleries, themed museum shops, many special events and sales, or even a hearty meal in our Garden Bistro. Sign up for Bloom Watch! We’ll update you on the progress of the blossoms right up to the day we announce Bloom Night! Join us Sundays this March and April to afternoons outdoors, sipping wine, and listening to live music. Get engaged with everything from Southwest crafts to culture. 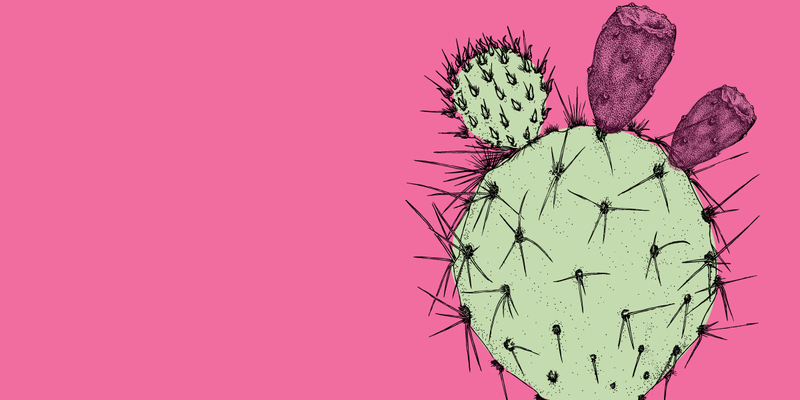 Celebrate the arts and cultural heritage of the agave through this family-friendly event filled with traditions of the southwest.